Functional dyspepsia is no fun. Maybe you've just eaten or finished a meal an hour or so ago — and now your stomach just doesn't "feel right." You feel bloated and uncomfortable. Or maybe it's more of a burning sensation. Maybe you feel queasy, or even throw up. You might say you have an "upset stomach" or indigestion. If there is no known medical cause for your symptoms, your doctor would call it "dyspepsia" or "bad digestion." If you suffer from functional dyspepsia, you're not alone. Roughly 25% of the population is affected, and it hits men and women equally. It's responsible for a significant percentage of visits to primary care doctors, in part because many people worry they might have an ulcer. 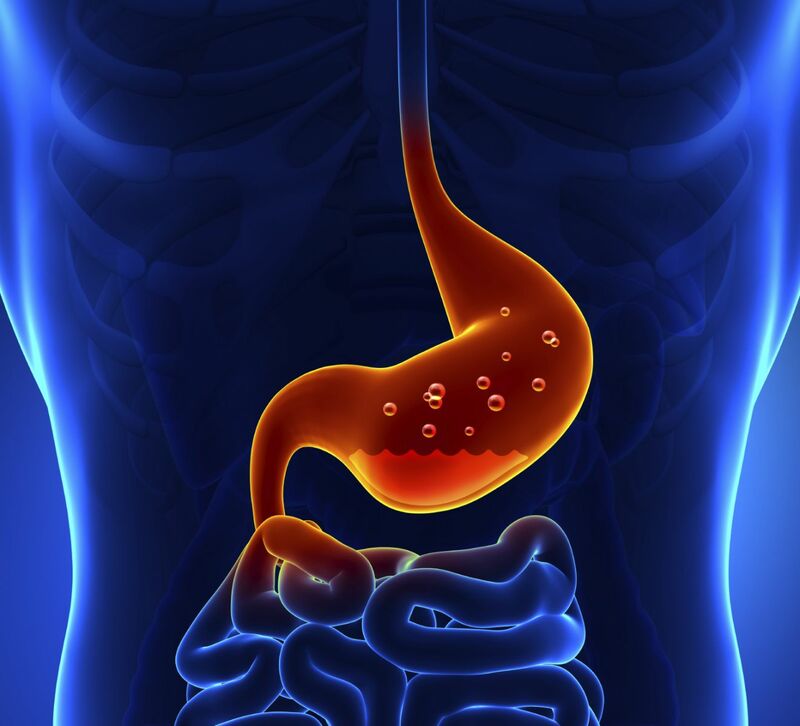 While it's frustrating that the cause of functional dyspepsia is unknown, it's even more frustrating that there is no surefire cure. Eat small portions and don't overeat; try eating smaller, more frequent meals throughout the day, and be sure to chew food slowly and completely.